Rev. 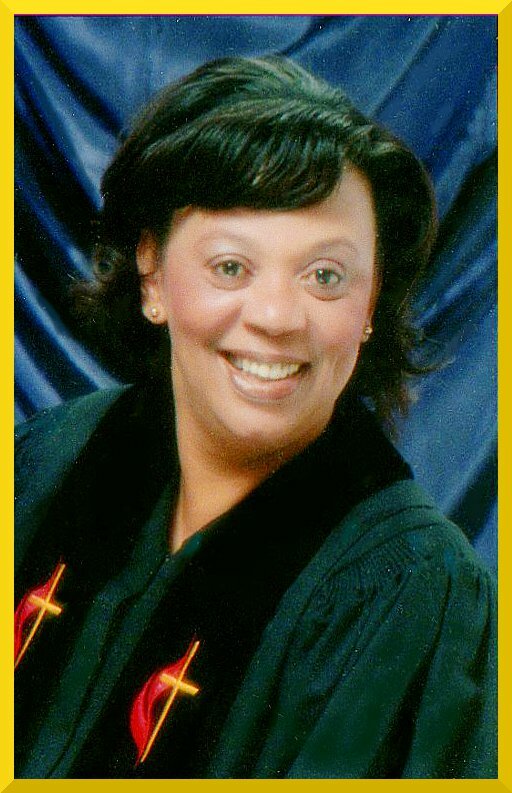 Rose Marie Veal is our Senior Pastor at Disciples. GOD and knowing it for themselves.